Quality Label Company is a Delhi based company, owned by Mr. Pradeep Sharma (CEO). 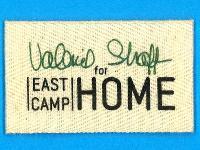 The company was established in the year 1980. 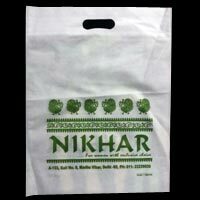 We are one of the most sought after Bags and Labels manufacturers in India. Our Bags and Labels are in constant demand in the garment industries. 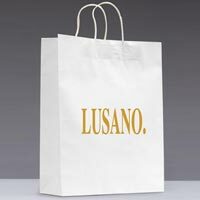 We use new technology in the production of Reusable Shopping Bags, Garment Labels, Woven Badges, Printed Bags and Custom Printed Labels such as CAD software and modern machineries, which gives us the finest Bags and Labels. In order to meet the demands of the masses, Quality Label Co. brings forth an array of finest Bags in an astonishingly new collection in terms of Colors, Prints, Designs, Styles, Sizes and Shapes. 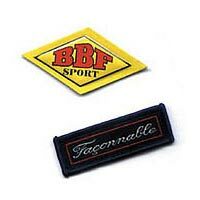 We are one of the prominent Woven Badges Manufacturers in India. We prioritize the quality of labels and bags. To assure the maintenance of reusable shopping bags, woven badges and custom printed labels we have skilled quality control executives, who are responsible for the production. Rigorous quality tests are conducted on timely basis to check the quality of production. In the modern days bags have stopped being an item of convenience, it is more of a fashion accessory women use to add that zing to their outfits.